In literal terms, annuity is a fixed amount of annual payment till the end of time. Although all annuities initially dealt with a fixed amount of money, these days some variable forms of annuities exist in the market as well. These variable annuities have mutual funds in the inside of the market, and the owner earns money by investing in stocks. However, most annuities are fixed and they offer a fixed rate of return to the investors. Remember, the rule of the thumb for calculating annuities, the rate always remain same throughout the payment period. 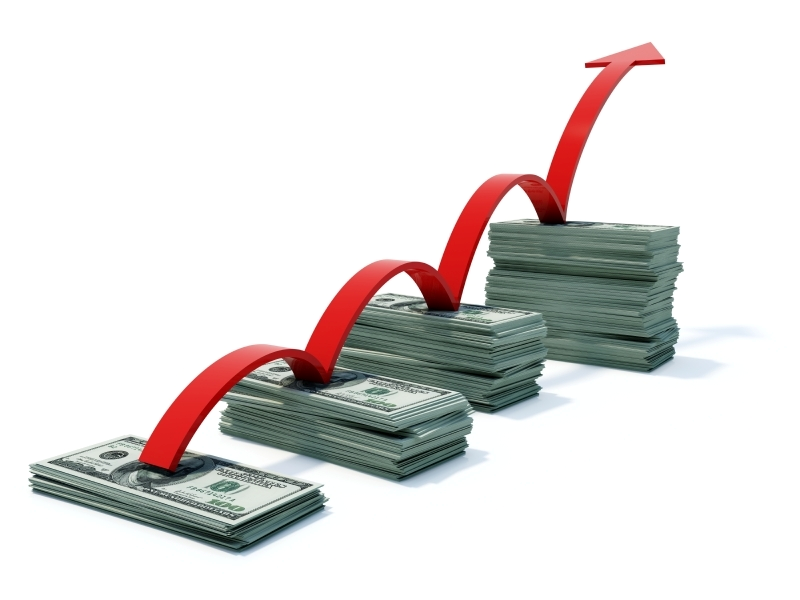 The profit earned on an annuity is like an insurance firm lending loan money to you. Major chunk of the money comes as principal, while some part comes in the form of interest. Remember that whenever you are paying a tax on an annuity, it will apply only to the interest section of the earnings. When you invest capital in the annuity, you lose the right to access the principal amount, and it principle is converted into a number of small payments. Calculate your life expectancy by using the average life expectancy rate of your country. You can use the data provided by your insurance company for this purpose. Most insurance companies provide the annuities based on the life expectancy of a large group of population. They do not know about the medical conditions of your body, they just give you with the average stats. Women generally live a bit longer than men. Total number of months till the end of your life is your total number of annuities. Identify the annuitization rate of the annuity. For example, if your annuity pays out 8 percent interest rate on every installment, it does not mean that it will pay the same interest rate when you will add liquidity to the annuity. The first phase is the accumulation phase and the insurance company has the right to increase or lower the interest rate in the stipulated period. Here P is the original principal amount, R is the interest rate of the periods, while N is the total number of payments you receive.